One of Commodore Books & More goals is to become more engaged with the community and bring attention to some of the significant ways we contribute to the County of Lorain, Ohio. 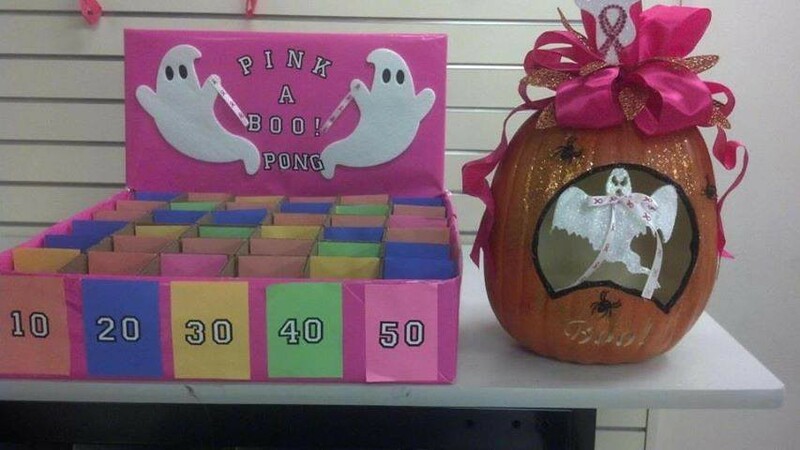 We decided to raise awareness of breast cancer during the month of October and contribute the money raised to Mercy Regional Medical Center, which offers free mammograms to women in need. Breast cancer really hit close to my family, because my grandmother died when my mom was only five years old, and I could not imagine my life without the love and support that I am still receiving from my mother; she is one of my best friends. I asked Lesley Majorias to be responsible for this initiative, and she has done an awesome job leading our team toward hopefully raising three thousand dollars this year. As of October 22nd, we were at 84% of our goal and will be waiting till November 1 to post the final number. If we don’t reach it, it won’t be due to lack of creativity, enthusiasm and engagement from Commodore Books & More team and the participation from our Gamer’s Paradise Club here on campus. 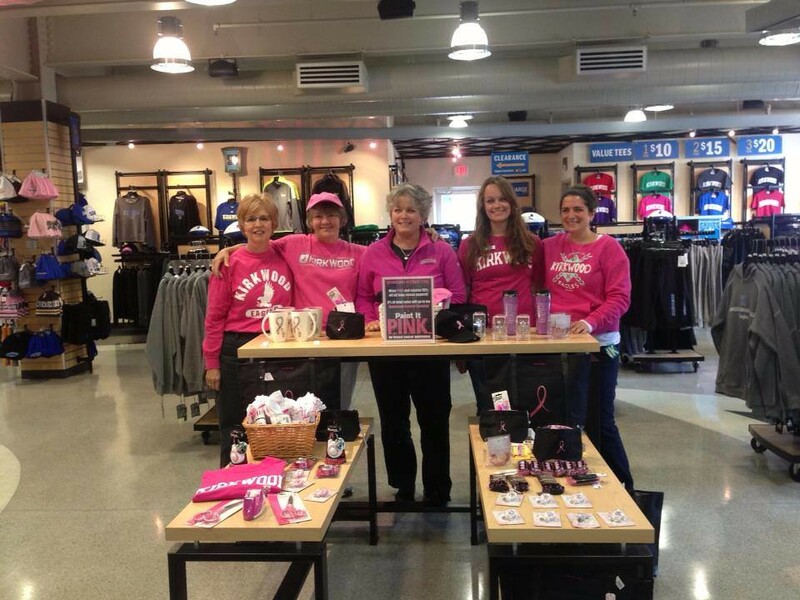 For instance, we partnered with a local vendor to sell We Think Pink at Lorain County Community College T-shirts, which one of our team members designed. 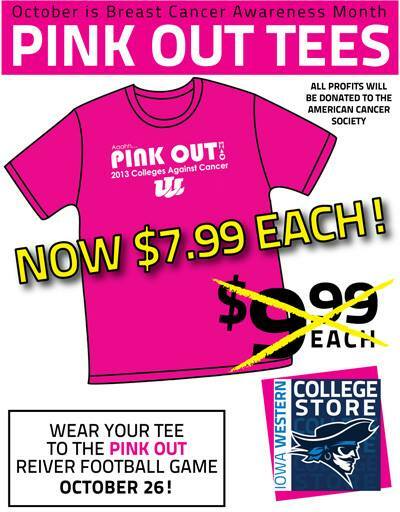 We sold the shirts for $10 and donated $5 of each shirt sold toward the campaign October 22 was National Pink Day at the college and if the students, faculty, staff or community member wore their shirt in the store, then they were given special discounts at the registers. We also sold Breast Cancer Ribbons which we made here at the store for $1. 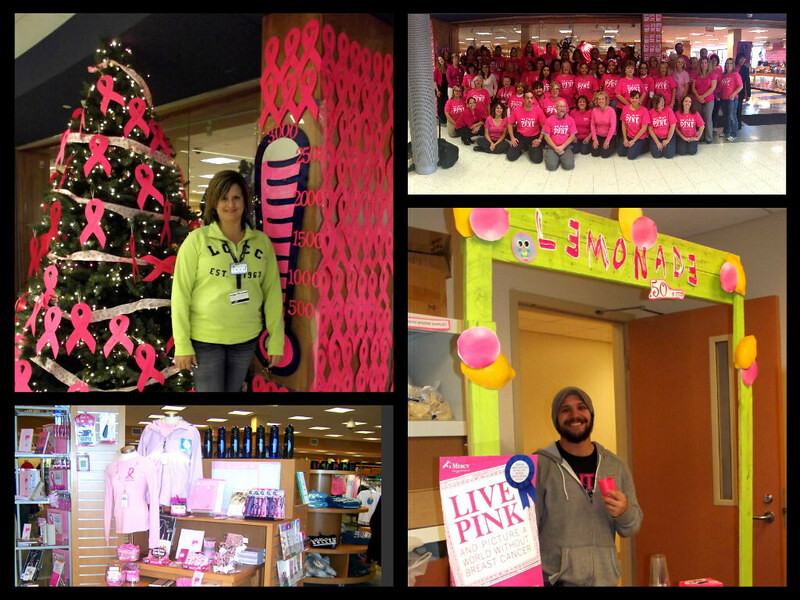 We placed the ribbons on our Christmas tree and all around our beautiful store. Lesley and her team constructed a lemonade stand, and sold pink lemonade on National Student Day as well as at National Pink Day. Our Gamer’s Paradise Club created a dart game, and gave away pink teddy bears and pink sock monkeys too; they were just adorable and considered a must-have item by all customers.